It's generic in every sense of the word. Nothing more offensive than a action movie being dull. Well, at least Hayden Christensen isn't awful and gives a decent performance. Unfortunately, the same can't be said about Bruce Willis, who's after that pay check again. No posts have been made on this movie yet. 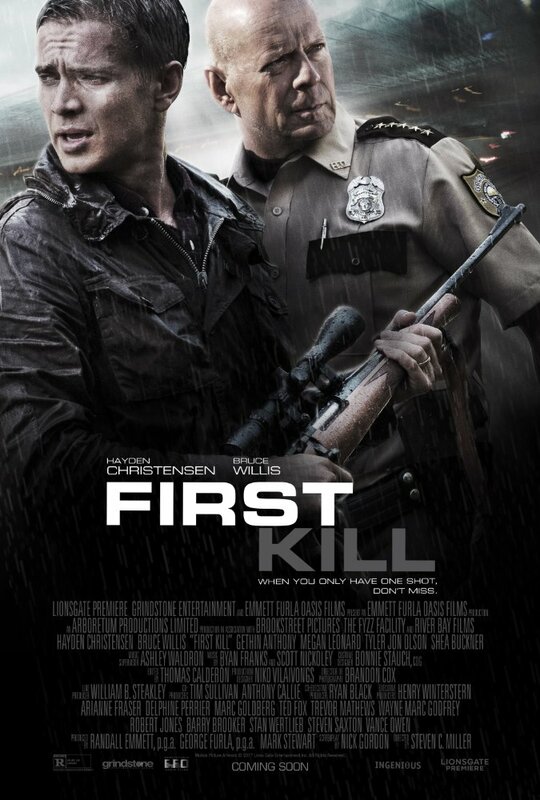 Be the first to start talking about First Kill!